RAY Orme Bachman was always up for a yarn. So much so, he requested to be buried with a phone so he could call his children to make sure they were okay. He loved to talk to anyone about anything and loved a great story. 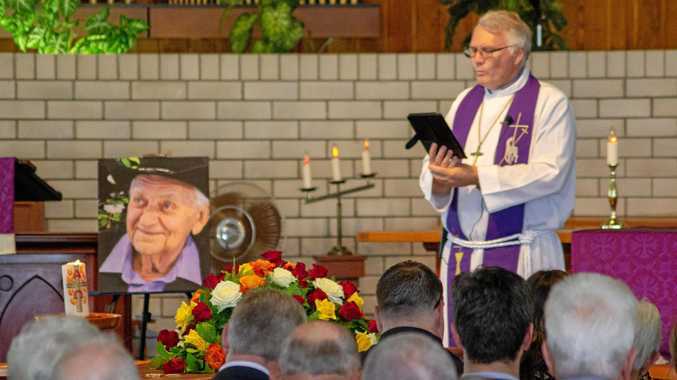 At his funeral on Tuesday last week, his daughter Karen Bachmann joked they would put on his gravestone "we finally got you to stop talking". "When he was in intensive care following his bowel operation, nurses had to tell him to stop talking because it was making his blood pressure too low," Karen said. If Ray was not talking, he was spending time with his family, community, friends or at his Laidley business. He left school at the age of 12, embarking on a journey from the farm to selling farming machinery and later into real estate. Ray married Nanette on May 12, 1962, and they had six children, Petrina (dec), Karen, Melissa, Kim, Juleen and Ramon. Sitting on the riverbank with a rod in one hand and bait in the other was a perfect afternoon for Ray. In his earlier years, he decided to share his love for fishing with his five daughters and had them perched along the river bank. He would go between each girl as they yelled "Daddy, I've lost my bait". "Then one of us, he could never remember who it was, just fell in (to the water) and he made his way to the rescue," Karen said. "One by one, we all just plopped into the water." When the children were teenagers, Ray had dreams to move west to a bigger farm. His passion was farming, and his family often said he had soil pumping through his veins rather than blood. Ray called a family meeting and proposed the idea to his family, which resulted in many "whats", "no way", "there's nothing to do out there" and "we will be so far from the shops we will be bored'. Poor Ray had no choice but to stay in Laidley. "He had no chance," Karen said. Ray was a man who always worried about everyone else before himself. 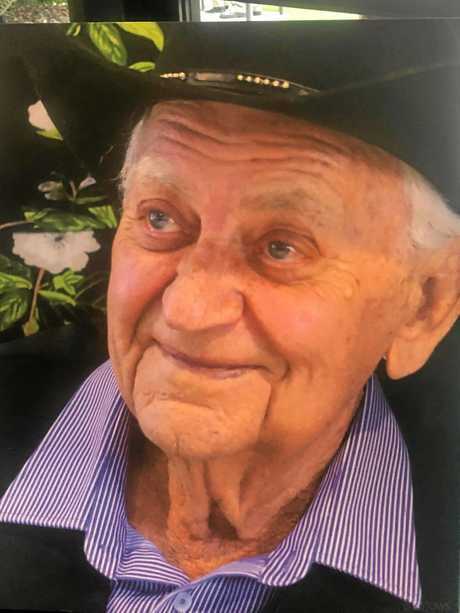 He was community orientated and cared vary much for his town of Laidley. In the late 1970s, Ray returned to his farming roots. 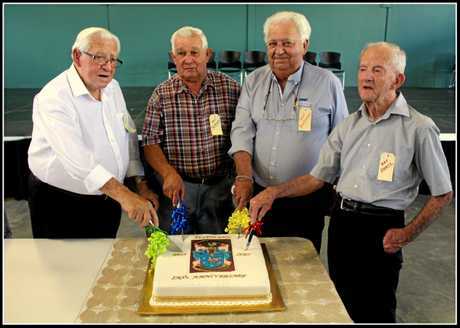 It was in the 1980s, Ray was farming a block behind the Laidley Railway Station, growing vegetables for Golden Circle and Edgell when he was approached to join the Laidley Lions Club. During his time with the Lions, Ray aided fundraising for the Laidley Ambulance, and also held the title as zone chairman on numerous occasions. 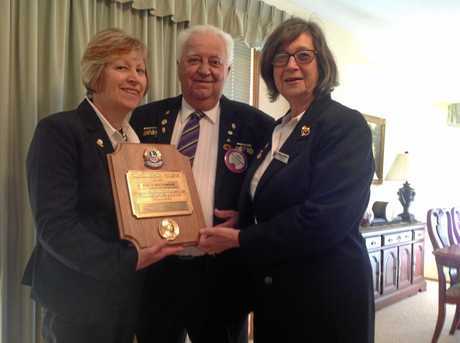 In 2015, he was awarded Lions International's top honour - a Melvin Jones Fellowship - after 35 years of service. Even until last year, he assisted in lobbying for the addition of a new shed and facilities at the Lions park. Ray also played a role in providing vital information which assisted in prosecuting a long-term criminal offender in 1992. 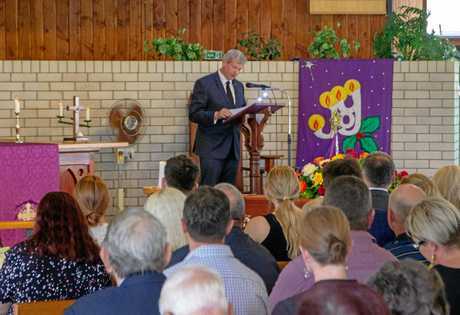 Member for Lockyer Jim McDonald spoke at the funeral and said Ray had a strong sense of community and of doing what was right or belief in the truth. During Mr McDonald's time at the Gatton Criminal Investigation's Branch, Ray's dedication to the community was an asset. "His word was his honour, he was a man of principles - some might say old fashioned or old school," Mr McDonald said. Mr McDonald said when he was the Laidley Police Station officer-in-charge, and during his time with Laidley Shire Council and the amalgamation, Ray would be the first on the phone if he thought Laidley was missing out on a deal. "Of all the members of the Laidley community, Ray was a regular caller and visitor to the police station to discuss a wrong he though should be righted," Mr McDonald said. "Or provide some critical information that might help us solve a crime. I knew I could call upon Ray if I thought he could help with a matter." In 1993, after many years working in real estate, Ray formed Ray Bachmann Real Estate. Ray became and was recognised as a great farmers' real estate agent. With a background in farming, he was attentive to the details of both buyers and sellers, making sure both were able to achieve their potential. 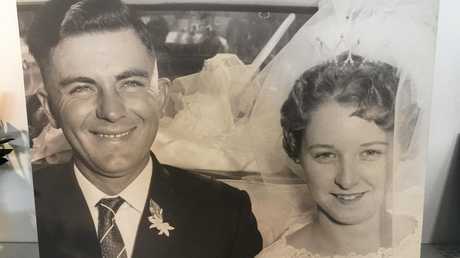 This year, Ray and Nanette celebrated their 80th birthdays and 56th wedding anniversary with more than 120 family and friends. "My father, our Ray, has left a legacy that will last beyond these stories, because what he has left behind is what he has given to each of us," Karen said. 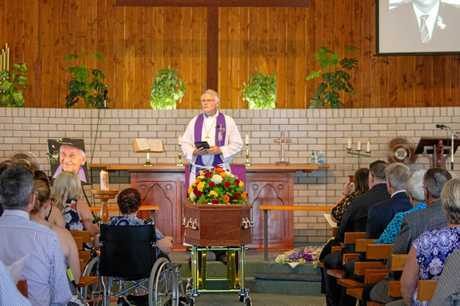 His funeral was held at the Redeemer Lutheran Church, Laidley, and was led by Pastor Noel Burton.